Applications for AYT program listings of schools that meet the AYT education standards will open in the coming months. Primary teachers must be NAMA AYT recognized before submitting school applications. 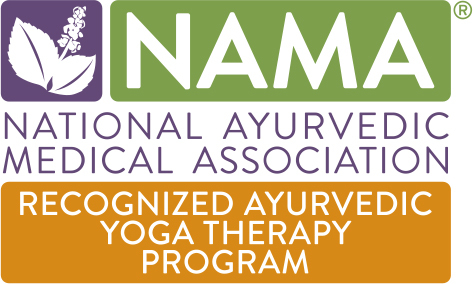 C-IAYT: Those who are already certified yoga therapist by the International Association of Yoga Therapists, may apply for AYT-NAMA recognition. Long-Standing Practice: Those who have been studying yoga for at least 10 years, consistently teaching for at least 5 years, and has taught one-to-one Ayurvedic therapeutic sessions for at least 50 hours may also apply. QUESTIONS? Send us a Contact Us form here.